Hydrograph-surveyor, professor, doctor of geographical sciences, captain 1 rank. Born in Revel, in the family of a naval sailor. In 1914 he graduated from the Marine Corps course with the Admiral Nakhimov Prize and served for three years on ships of the Baltic Fleet, taking part in the hostilities of the First World War, including the famous Ice Crossing of the Baltic Fleet ships from Helsingfors to Kronstadt. 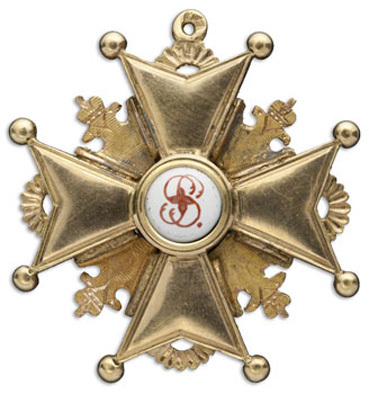 During the Civil War, he commanded the Amurets destroyer in battles against the White Finns, and served as the flagship navigator of the Baltic Fleet active detachment. 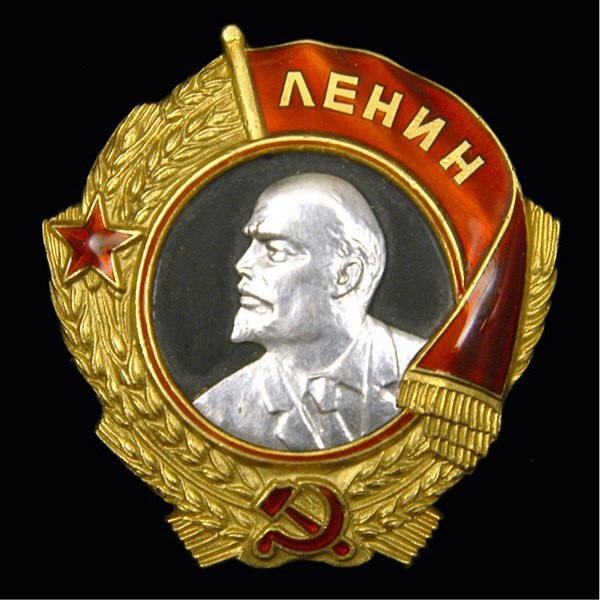 In 1921, Belobrov entered the Naval Academy, which, despite the persecution "as a former tsarist officer" and a six-month imprisonment in Butyrki and Vladimir Central, he graduated in 1924 with honors and with his name on the marble plaque. After graduating from the Academy as a senior cartographer at the Main Hydrographic Office, Belobrov conducted a survey of the mouth of the Pindt River in Yamal. 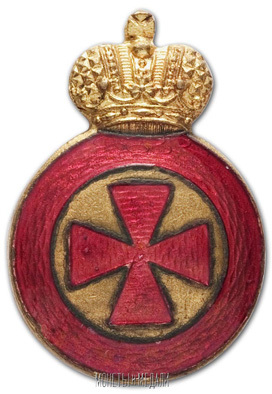 In 1928, after passing an adjunct under the direction of V.V. Kavraysky, he defended his thesis at the Main Astronomical Observatory in Pulkovo. Then for four years Belobrov served as head of the Separate Hydrographic Unit of the Black Sea, leading the hydrographic work of the Black Sea coast. The results of these works were marked by a small silver medal of the Geographical Society of the USSR. 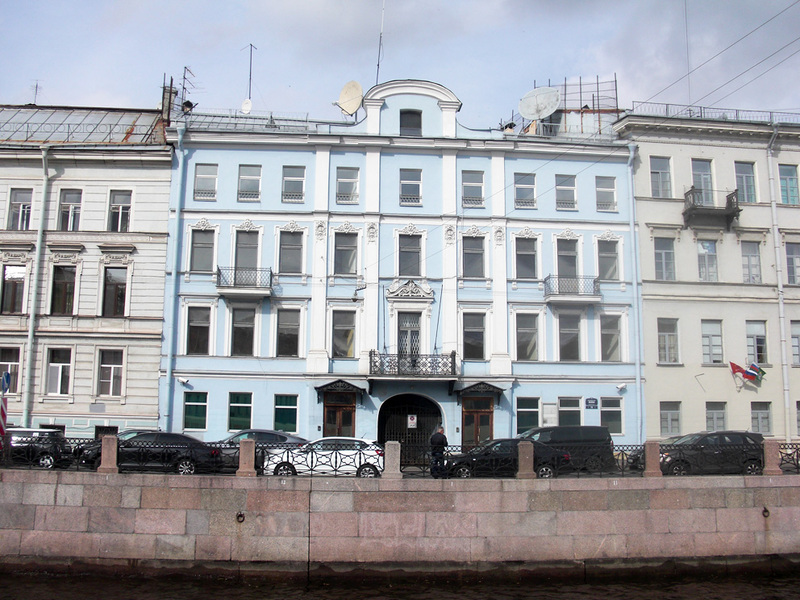 Since 1932, Belobrov moved to administrative and teaching work in the management of higher naval institutions. Over the years, he held senior and teaching positions at the schools of MV Frunze, G.K. Ordzhonikidze, 1st Baltic Naval School. His career includes teaching geodesy, nautical astronomy, hydrography on courses at Glavsevmorput, Hydrographic Institute, VMA, Leningrad State University, Leningrad Hydrometeorological Institute. In 1945, he defended his doctoral dissertation at Leningrad State University. Since 1950, having gone to the reserve, Belobrov until the end of his life worked in the system of the Ministry of the Navy, engaged in teaching and research activities. He created a number of monographs, textbooks, instructions, methodological manuals, manuals, on which generations of navigators and hydrographers studied. For his balanced character, talent of the organizer, diligence and hard work, personal charm, Belobrov was greatly respected by all who dealt with him. All these qualities were combined in it with the general culture peculiar to the best representatives of Russian military sailors. He loved literature, classical music, played the piano, attended concerts at the Philharmonic Hall, opera and ballet performances, was polite and friendly, appreciated humor and jokes. At the end of his life, almost deprived of his sight, he suffered greatly from the fact that he could not, as before, read and write. 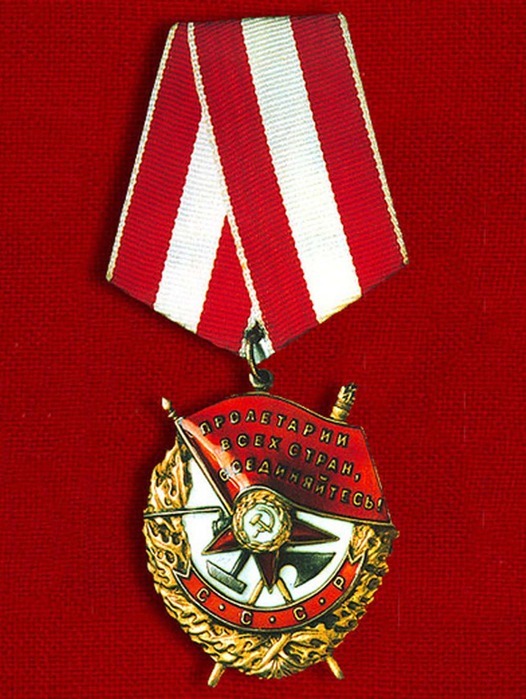 The merits of Belobrov are marked by Russian and Soviet awards: the Order of Saint Anna of the 4th degree , Saint Stanislav of the 3rd degree , Lenin , the Patriotic War of the 1st degree , the Badge of Honor , twice the Red Banner , the medal " For the victory over Germany in the Great Patriotic the war of 1941-1945 . 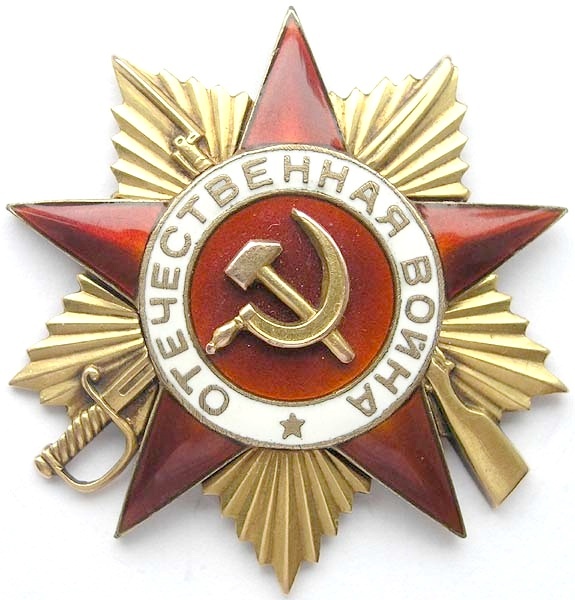 Belobrov died in Leningrad and was buried on Sestroretsk cemetery next to older brothers Dmitry and Alexei. 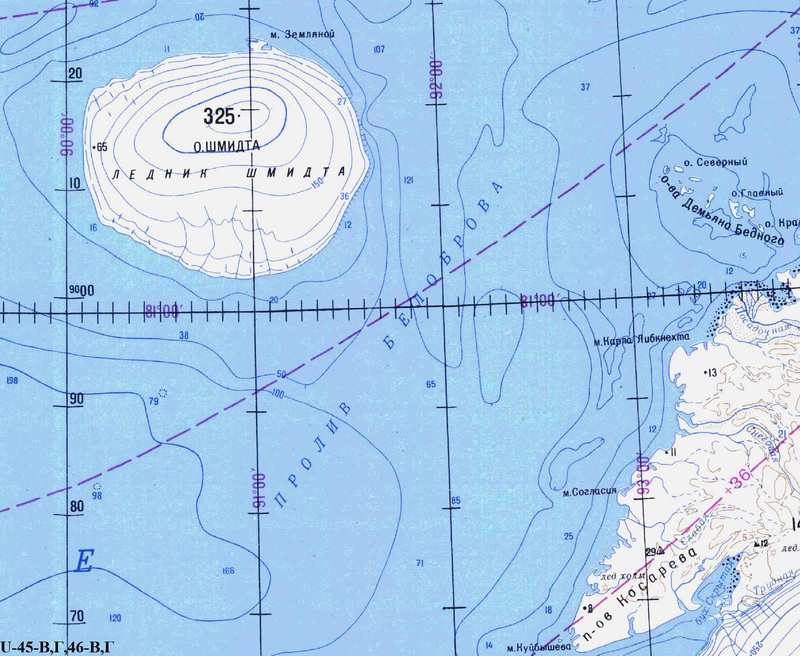 Strait in the Kara Sea between the islands of Schmidt and Komsomolets. Named in 1984 by Resolution of the Council of Ministers of the RSFSR №180.